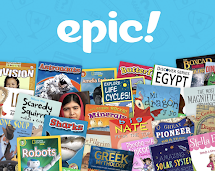 Since our bookshelves are bursting with new treasures to read and enjoy, here are a few noteworthy titles that I think should be shared widely in our community. 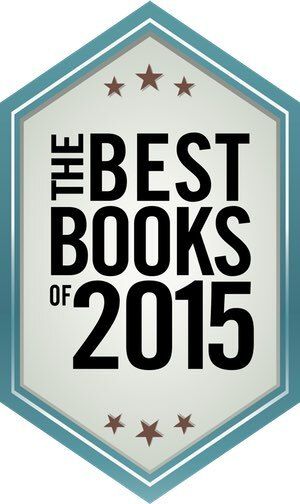 You will love at least one book on this list, if not more! "Firefly. Cricket. Vole. Peter. 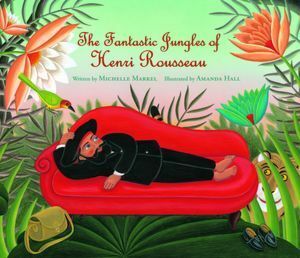 Can four creatures from four very different Nations help one another find their ways in the world that can feel oh-so-big? 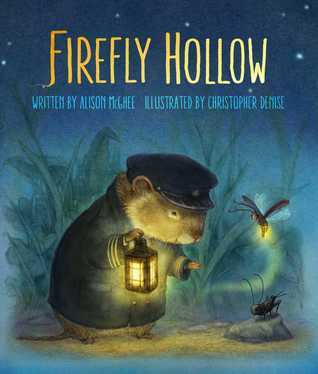 [...] Firefly Hollow is nothing short of enchanting, reminding us all that the very best friend is the one who wants you to achieve your dreams." This is an instant classic. 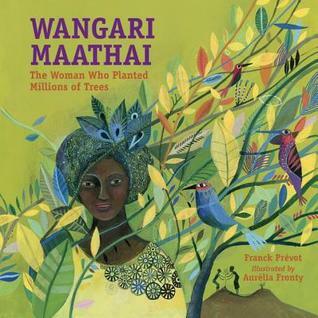 A must read and read-aloud! 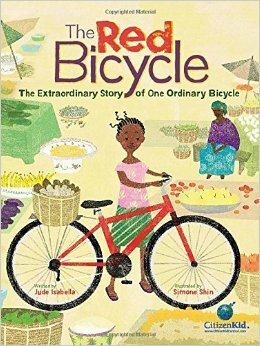 One bicycle travels across the world, being transferred from one owner to another to fulfill a variety of purposes - from something fun to ride around the neighborhood to a medical transport in a small, remote village. 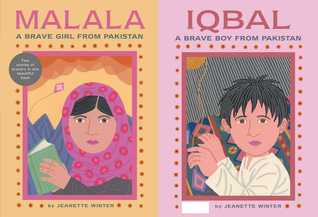 Through this journey, children will learn how a small gesture can make a big difference and gain some cultural understanding along the way. 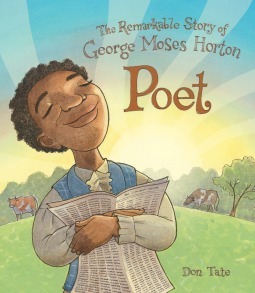 Morris loves school - he loves playing dress-up, drawing wild pictures, and stretching his imagination. 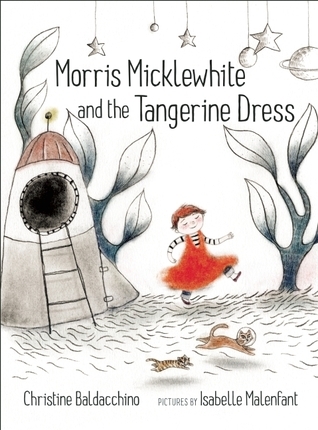 He also loves his mother's tangerine dress, which he wears to school. When some kids make fun of his outfit (because dresses are for girls), Morris wants to stay home from school. 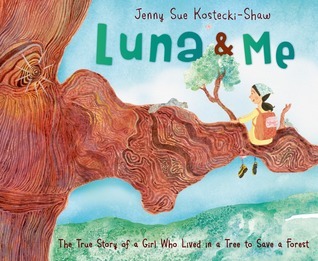 This is a great book to spark discussions of individuality and acceptance. 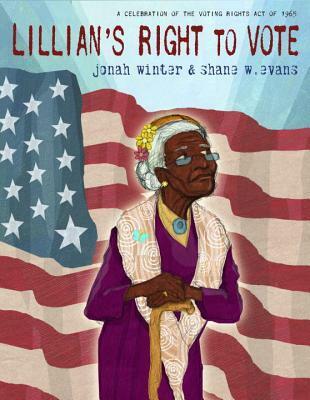 Is it too much to say that I think this book belongs in every classroom and every home library? Well, I do! 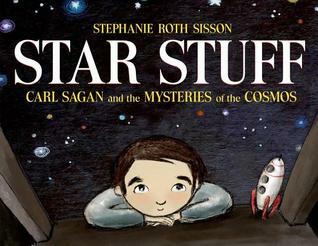 This is not only a gorgeous book, but it's also incredibly important for our budding scientists and creative problem-solvers. 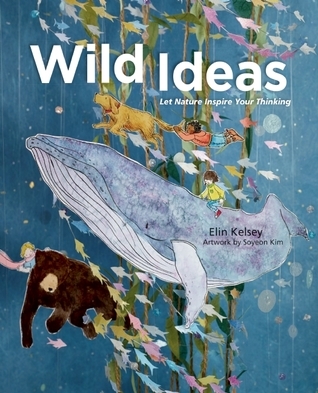 "Wild Ideas encourages an inquiry-based approach to learning, inviting readers to indulge their sense of wonder and curiosity by observing the natural world, engaging with big ideas and asking questions." Yes, yes, yes! 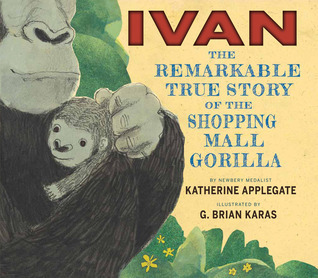 You've read and loved The One and Only Ivan, right? 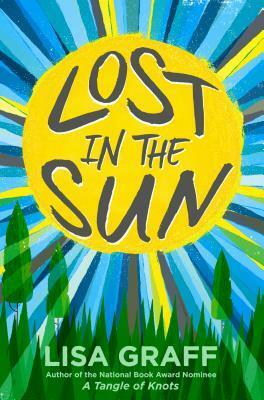 This is Applegate's much anticipated next novel since her Newbery award-winning Ivan. It's different, mind you, but it's just as good (if not better, in my opinion). 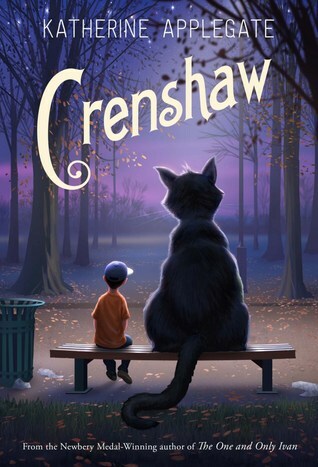 Crenshaw is Jackson's imaginary cat friend, who helps him through a tough time when his family is running short on money and may have to live in their minivan... again. 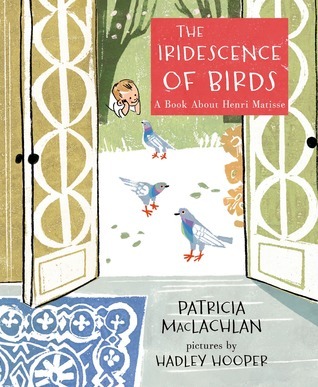 Sensitively written, this book portrays a perspective relevant in today's times. 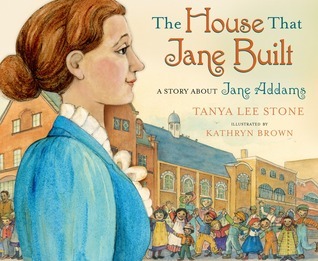 Students can tell you that I've been gushing about this book. What can I say? 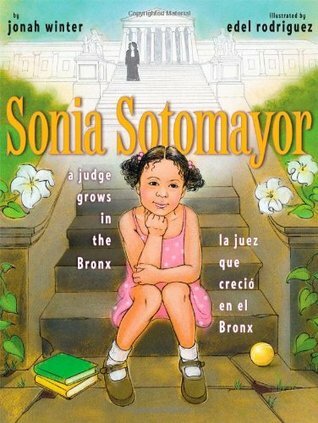 Julia's true story is inspiring in a way that makes me (and other readers, I'm sure) feel like I CAN DO ANYTHING. 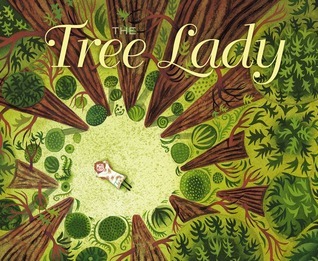 The story - Julia Butterfly Hill loved visiting the redwoods in her forest. She climbed them and studied them and found comfort in them. And when she found out they were going to be cut down? Well, that was not an option! In this mostly wordless graphic novel, Cameron is first seen on a playground, seemingly forced into being "it" in a game of tag. 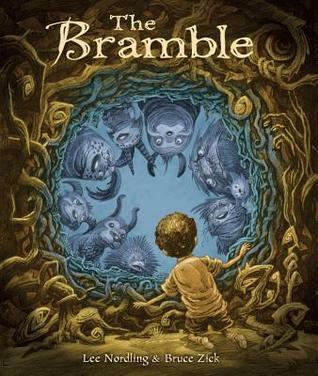 He's not especially pleased about it, and instead transports himself to the fanciful and fun world of the Bramble. 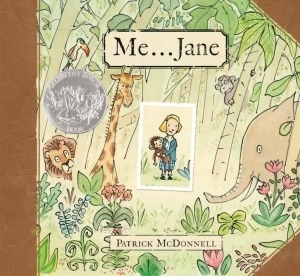 This is a book to pore over the illustrations and find meaning in subtle facial expressions. 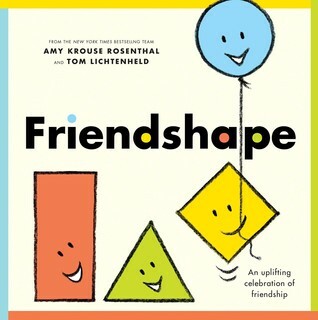 I shared this witty and heart-warming picture book about the ups and downs of friendship with River and Sky class at the start of the school year. 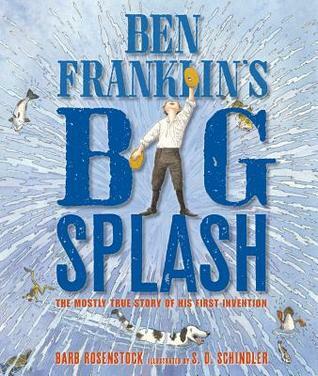 A book for all ages, it's made to be read aloud, over and over again! Woo, this book is heavy! But that's part of its appeal. Trent is starting middle school, riddled with guilt that he caused an accident that killed a fellow classmate (I said heavy...). But this story is about Trent attempting to start over and start fresh, finding a friend, and accepting what happened in the past. 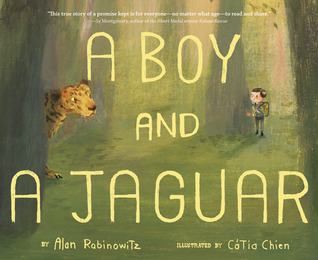 Fans of R.J. Palacio's Wonder will eat this book up. He goes knock knock on my door and I pretend to be asleep till he gets right next to the bed. 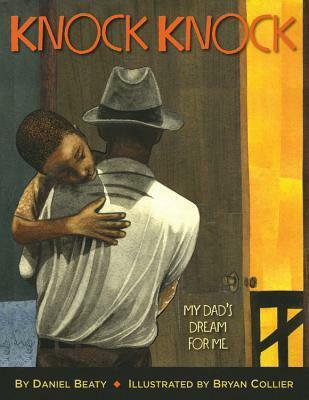 "But what happens when, one day, that "knock knock" doesn't come? 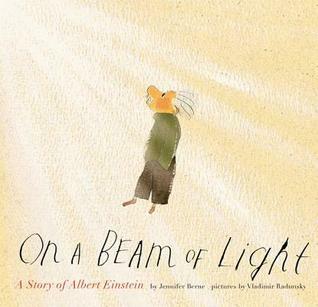 This powerful and inspiring book shows the love that an absent parent can leave behind, and the strength that children find in themselves as they grow up and follow their dreams." 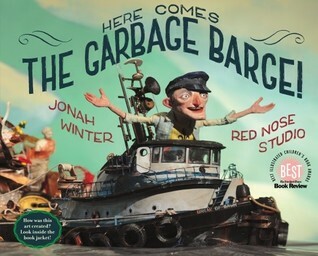 This (mostly) true story tells the tale of a city with mounds and mounds of trash and nowhere to put it. So, they shipped it away. Share this with our eco-conscious kiddos and watch their eyes widen at the absurdity of the situation. They will undoubtedly ask if it's really a true story, and hopefully think more carefully about what they trash.